We have basically remodeled every bathroom in our home, except our two boys. We would be more willing to do so, if they knew how to urinate in the toilet instead of the floor and walls. Come on moms and dads, can you relate with me here. Because their bathroom still has the wonderful 80’s tile and smell of a urinal, we often have to shut the door. When the day comes that we can finally turn their bathroom to an ultimate Teen Bathroom I have some great teen bathroom ideas in mind. I am using this photo of a teen bathroom from Hometalk for inspiration. Since storage is an issue and the kids always forget which toothbrush is theirs, I love these mason jar storage holders from Lolly Jane that won’t take up any counter space. Creating a bathroom that is not only classic but will fit the needs of teen boys can be challenging but at the same time needs to be easy to clean. Teens spend a lot of time in the bathroom so I want to be sure the products I pick are durable but not to expensive. I have been looking around Plumbtile.com for ideas and deals for this bathroom remodel. 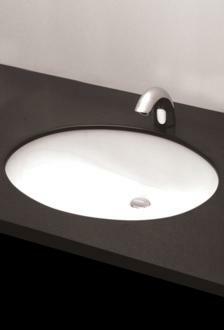 The bathroom is also pretty small so I like a simple but classic Undercounter sink. I figure white is our best option as you can bleach out any unusual stains. 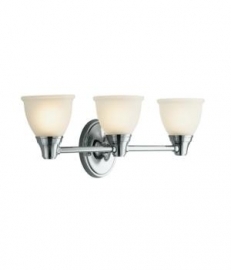 Bathroom fixtures come in so many styles and finishes you can spend hours deciding on a style for your bathroom. First things first, you should pick your finish then you can break your search up by what is available in that finish. . Also remember you will want to match your facuets, shower and tub fixtures so the entire room is complete. Once their bathroom is remodeled, they are going to have to be better about keeping it clean. 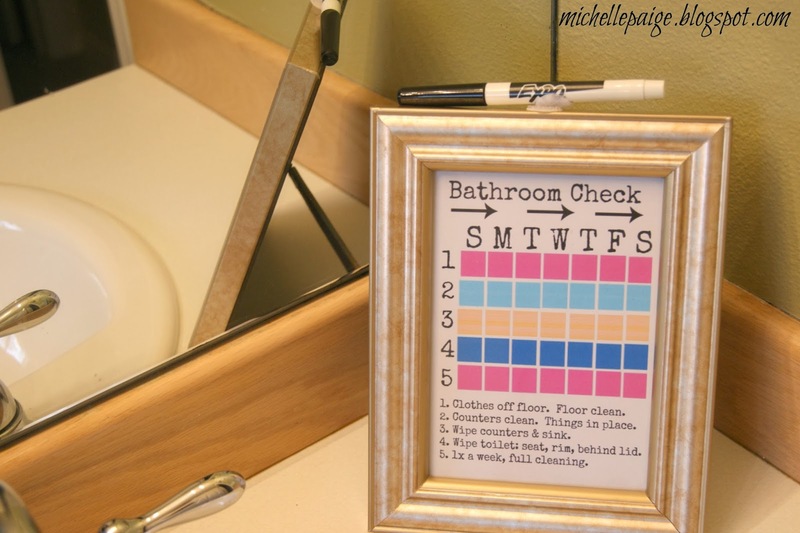 I think I might have to hang one of these bathroom chore charts in their new teen bathroom. I can’t wait for the permission to go ahead on designing this teen bathroom. I will most likely go to a show room to see the products first hand. I still like to touch and feel the quality of items but then search online for the best prices. With exceptional service, free shipping and guaranteed price matching, Plumbtile.com can make your home improvement and far less expensive. I like the recommendation to keep things simple and not too expensive. It makes sense that making the bathroom look nice while still being plain could be a good solution for boys as it could really keep things neat. It’s something to remember when looking to remodel their bathroom.